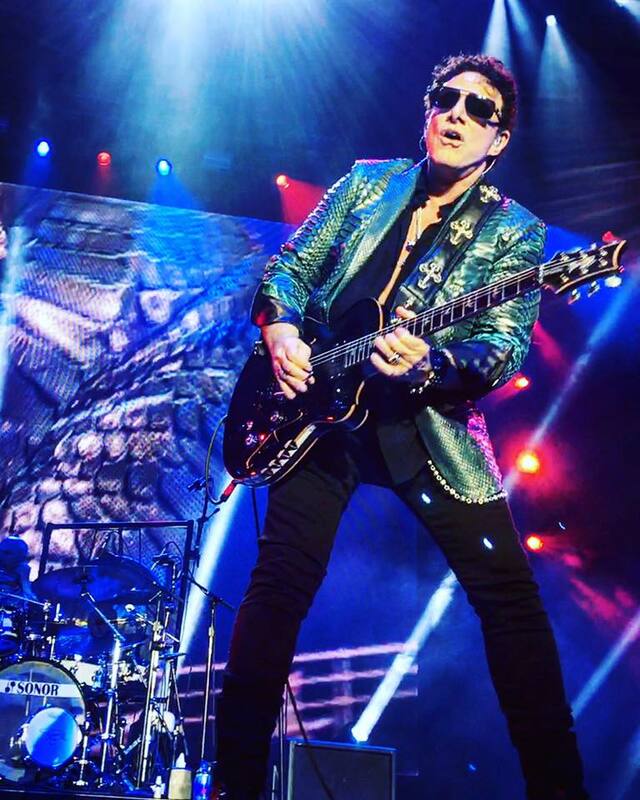 Journey guitarist Neal Schon has released his first-ever holiday EP. The four-song set includes "Ave Maria," "Can’t Help Falling In Love", and instrumental renditions of Journey hits "Open Arms" and "Faithfully." Schon founded Journey in 1972 and has been the only consistent member, having participated in every album and tour to date. A Grammy-nominated guitarist, songwriter and vocalist, Schon was also a member of Santana and has performed with a variety of other acts including Bad English, Jan Hammer and HSAS. With worldwide sales of more than 100 million records, Journey were inducted into the 2017 Rock And Roll Hall Of Fame in New York. The event saw founder Schon and longtime bandmates Jonathan Cain and Ross Valory joined by former members Steve Smith, Aynsley Dunbar, Gregg Rolie and Steve Perry at the Barclays Center in New York on April 7 for the honor, marking Perry’s first public appearance with the group in over a decade. Just months after the induction, an apparent feud between Schon and Cain went public, with both parties directing social media posts at each other while singer Arnel Pineda attempted to calm the waters as mediator. Journey wrapped up their 2017 live schedule with an appearance at the Classic East festival in New York in July, playing on a weekend lineup that included The Eagles, Fleetwood Mac, Steely Dan, The Doobie Brothers and Earth, Wind & Fire.